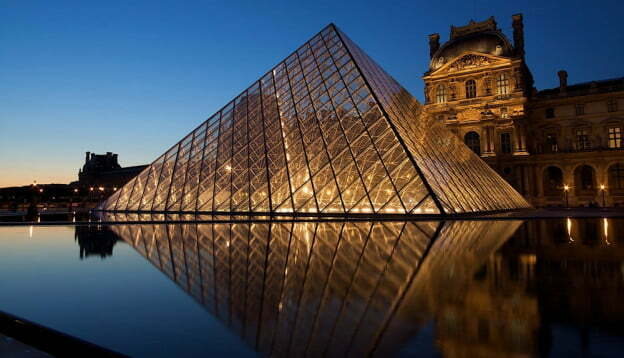 The Louvre Museum, Paris Records Highest Number of Visitors in 2018! Thanks to Beyonce & Jay Z, the Musée du Louvre had a record 10.2 million visitors in 2018—an increase of 25 percent in comparison with 2017. No other museum in the world has ever equaled this figure. The Carters’ 2018 music video, “APES**T,” was filmed in the historic museum, featuring some of the museum’s key works of art. The video has been viewed nearly 150 million times on YouTube since its release. In 2012, Reuters reported, the museum held exhibitions for the artists Leonardo da Vinci and Raphael as well as opened a new Islamic art section. This part year, however, despite Paris being bogged down with political protests, the Louvre (as well as other Parisian tourist sites) has still managed to keep its visitor numbers high. 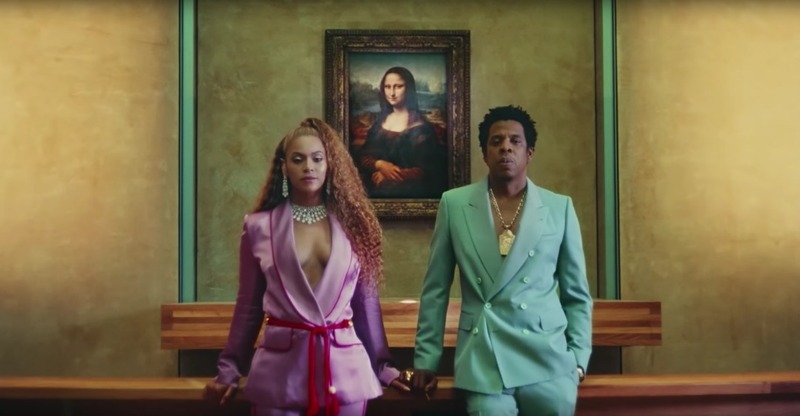 This is, no doubt, partially due to the museum’s special Beyoncé and Jay-Z themed tour, in which visitors can view all the artworks featured in the “APESH**T” music video. The museum definitely acknowledges the fact that the Carters’ music video attributed to the record-breaking attendance. Beautifully shot in the 652,000-square-foot space, the video portrays numerous items from the institution’s spectacular collection, including Leonardo da Vinci’s Mona Lisa, Rosso Fiorentino’s Pietà, and the Venus de Milo. As Reuters points out, about three-quarters of visitors at the Louvre are from the U.S. (1.5 million) and China (1 million). 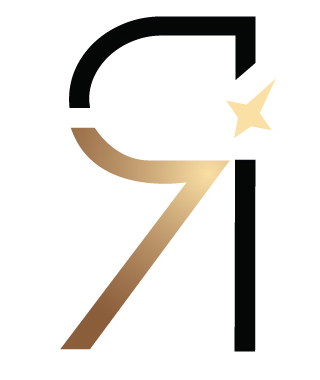 Since The Carters are from the U.S. and international superstars, it’s not hard to infer that they have strongly influenced their fans. In this case, The Carters’ artwork inspires millions to educate themselves on both history and world art as well. “It is good to see that these American artists, creators of today, are interested in a museum of archaeology and ancient art,” Louvre director Jean-Luc Martinez told Reuters. Does Luxury Fashion Have a Plus Size Problem?